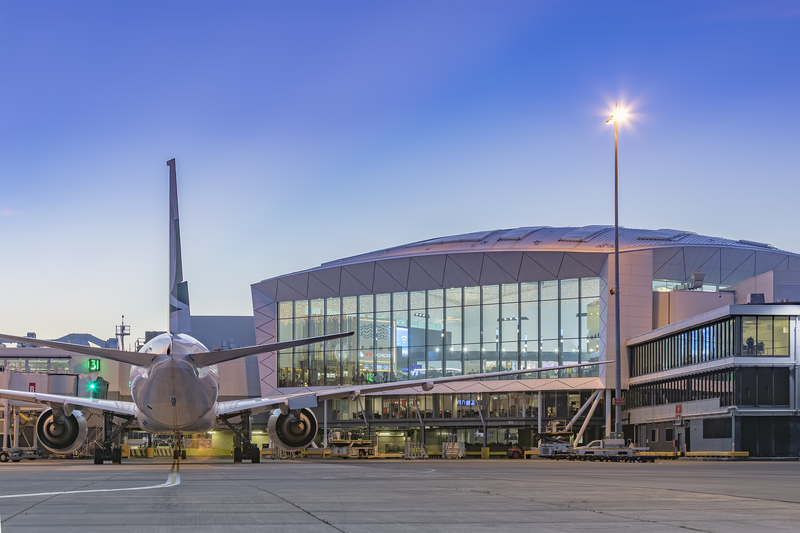 The Deloitte Access Economics' report on the economic contribution of Sydney Airport. 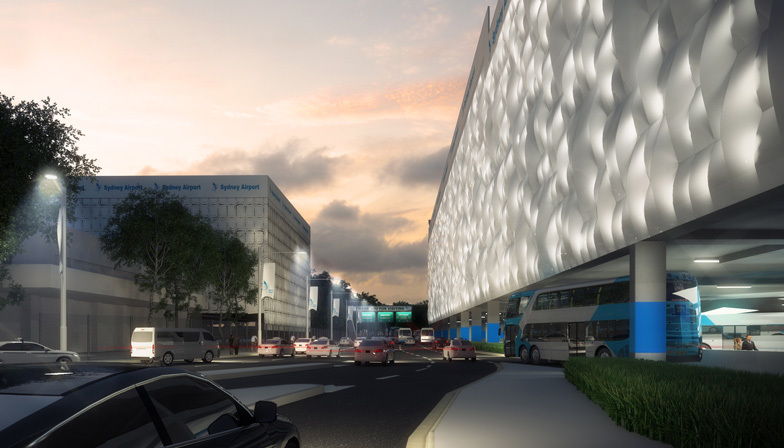 Find out what we're doing to support the environment, sustainability and the local community. 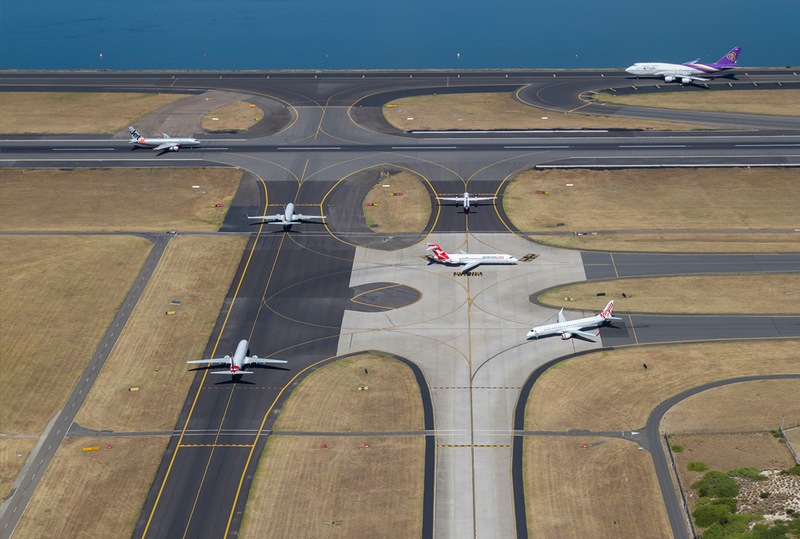 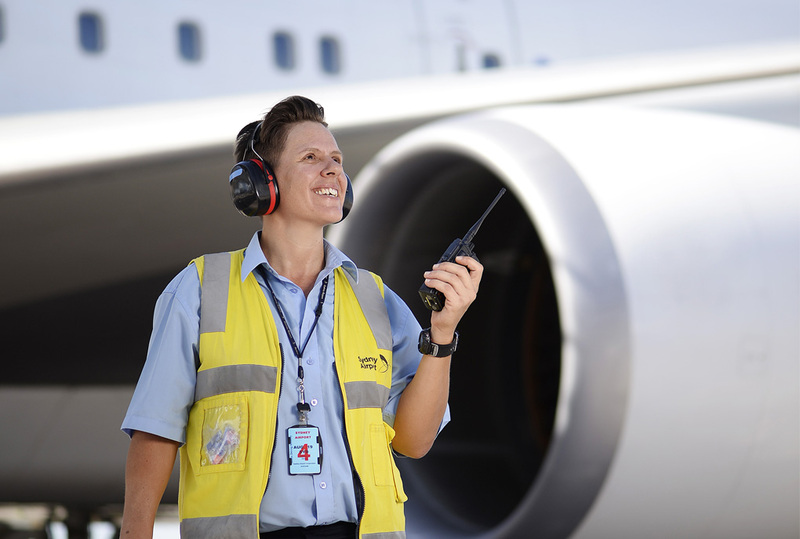 Our priority is to make it easier for people to travel to, from or through Sydney Airport.